Home / Articles tagged with "glaucoma"
More than 22 million people suffer from cataracts and glaucoma. 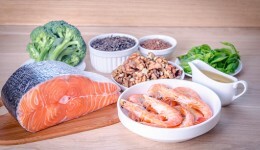 Munch on these foods to help your eyesight. 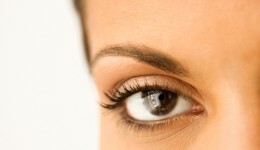 Researchers say that studying how eyes move can lead to early detection of this common condition. 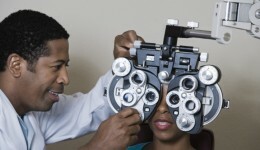 Find out why regular eye exams are a must for those with diabetes. Can sleep apnea cause glaucoma? Sleep loss has been linked to a number of health threats. Now, new research says it could lead to vision problems. Find out how one man’s vision loss was reversed through surgical implants. 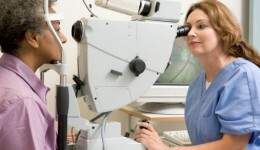 Does everyone need to be screened for glaucoma? Experts say that if you’re an adult without vision problems, you may not need to be checked for glaucoma. Find out why.